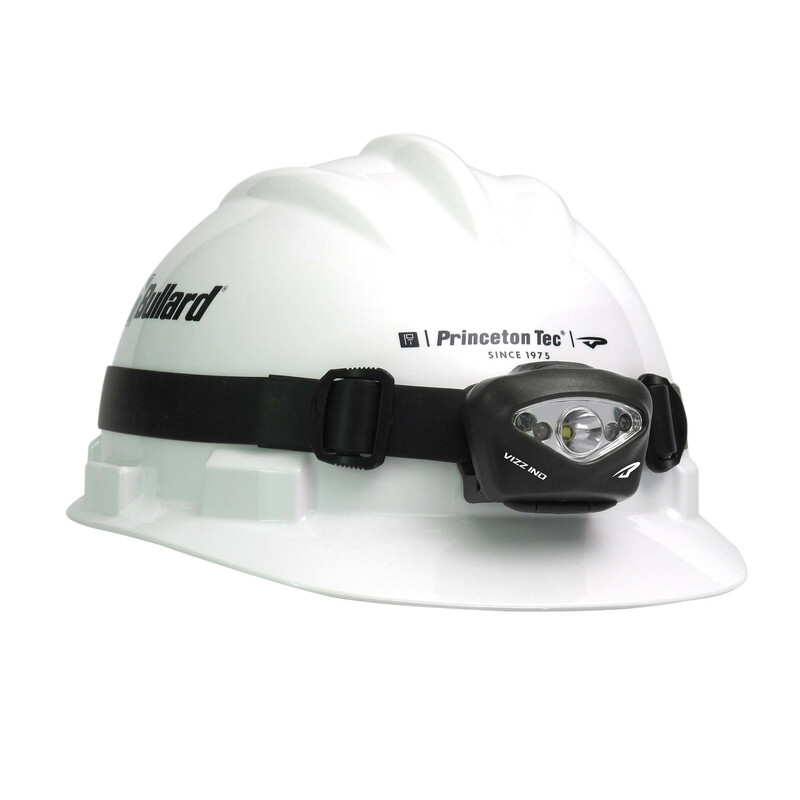 The Vizz Industrial conquers any situation by combining two beam profiles into a compact, self-contained light to add to your hard hat. One Maxbright LED provides a long-throw, bright white spot beam. Four white Ultrabright LEDs provide a flood beam for up close work and wider viewing angle. 3 AAA Alkaline batteries are included. Regulated circuitry makes for consistent power output over battery lifespan. 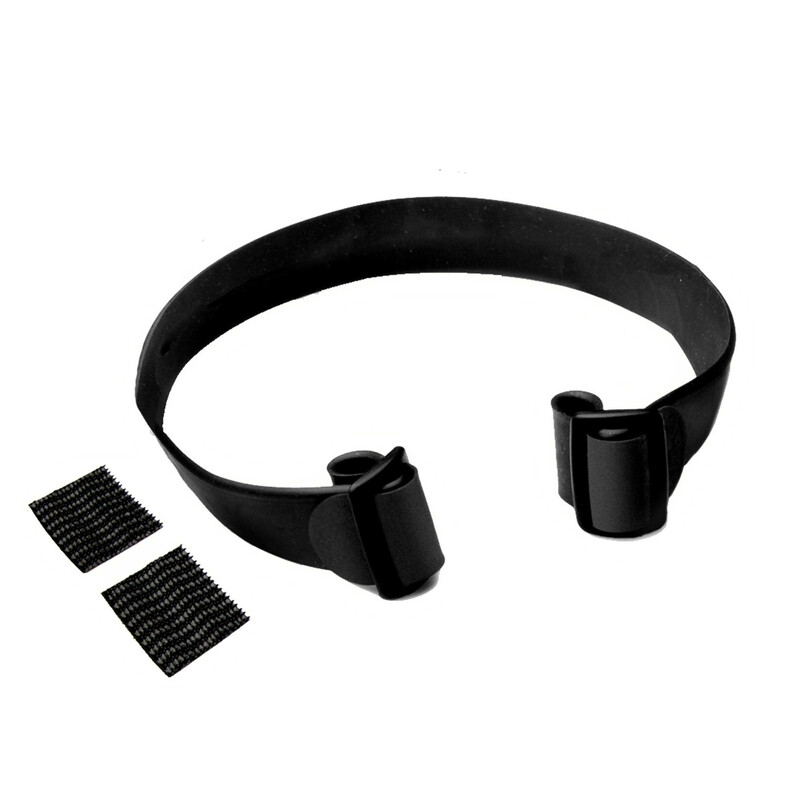 The Vizz Industrial is also lithium compatible for reliable operation in a wider temperature range.